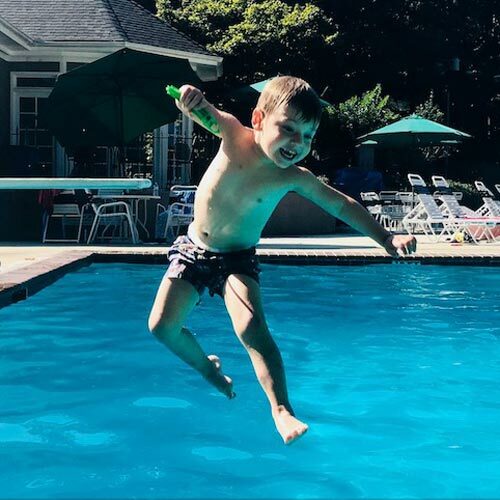 We’ve talked about this on the Pool Dues blog before, but it’s worth talking about again. Your club needs various membership levels, and you need to have a clearly-defined membership policy. 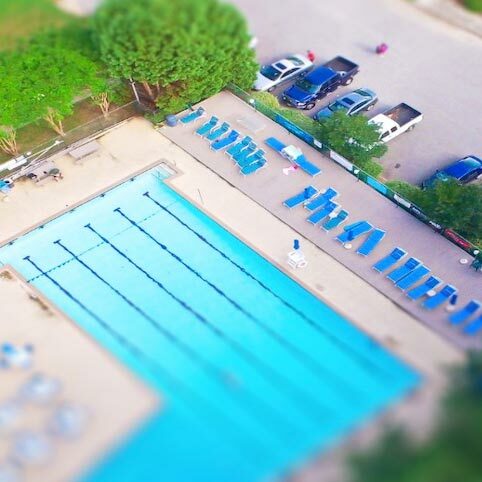 We’ve seen some clubs with a dozen different membership options – pool only, pool only for seniors, tennis only, club access for only half the summer, full access for families of 3, full access for families of 6, early morning swim only, tennis on weekdays and pools on weekends. You get the picture – if you have dozens of membership types it gets confusing and it gets a little ridiculous. There are 3 basic membership types your club should have: family, singles, and seniors. Family Membership – Regardless of marital status, if you have children at or under the age of 18, living full or part-time in your home, you should join as a family. 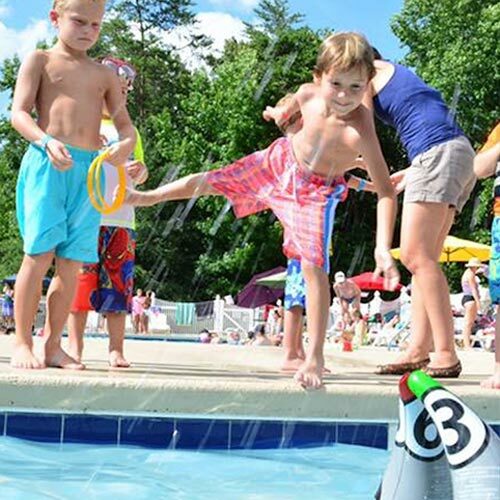 Grandparents who will be bringing their grandchildren to the pool regularly should also join as a Family. 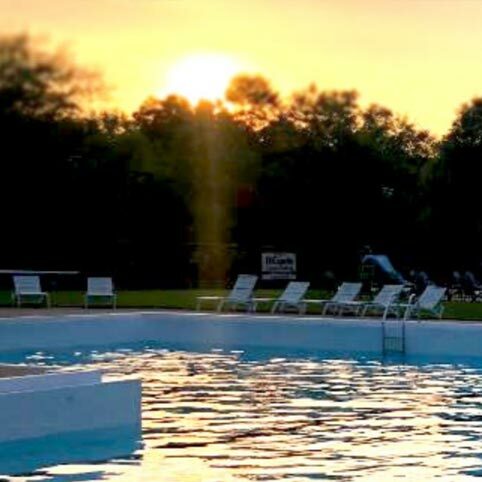 Senior Membership – If you are over the age of 60 (or 65) and are purchasing a membership for yourself and your spouse, and you are not going to bring your adult children or your grandchildren to the club, you should get a Senior Membership. Single Membership – If you are purchasing a membership only for yourself, this is the membership for you. We also like the idea of couples memberships. 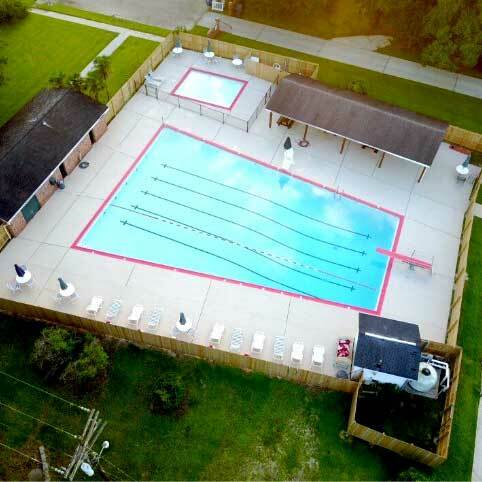 Couples Membership – If your spouse or significant other will not be bringing children at or under the age of 18 to the pool, you can join as a Couple. 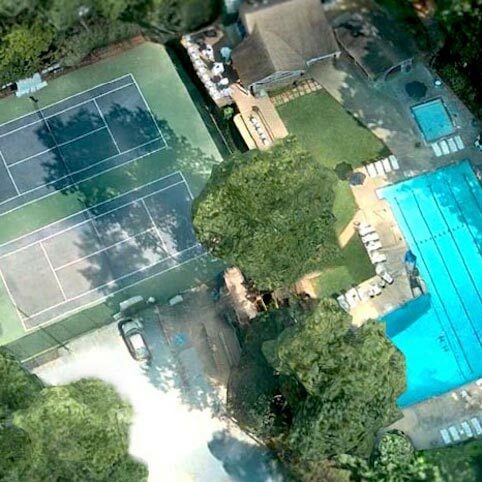 Here’s what we don’t like: pool-only memberships, tennis-only memberships, one-month memberships, swim team-only memberships, or child-only memberships. 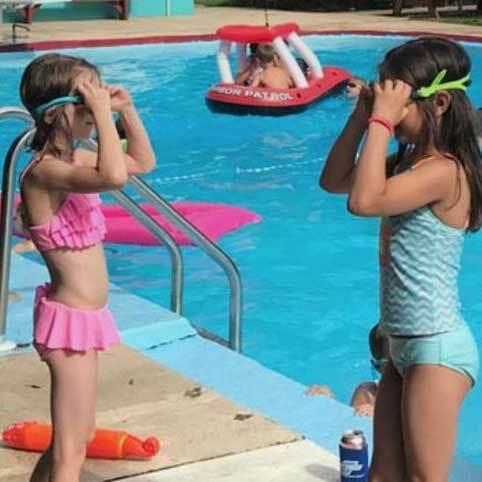 Your club is a place for neighbors to meet up and have fun together – by allowing partial memberships, you’re not encouraging people to come join in the fun, you’re encouraging people to participate piecemeal. We also aren’t fans of special pricing memberships. See our article about that here. 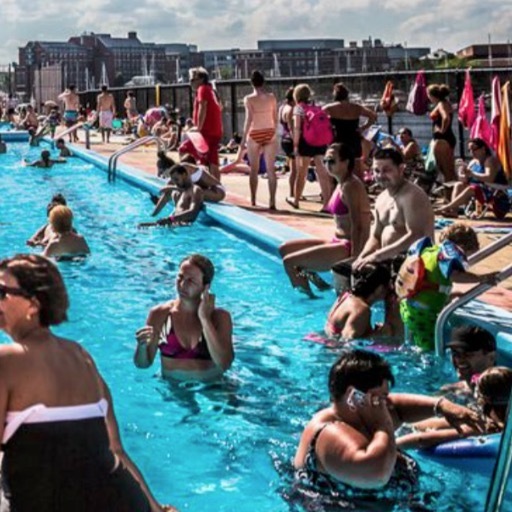 Basically, the gist of the issue is that the pool doesn’t charge based on the frequency of use of the facilities. Does your gym do that? Dear Lifetime Fitness, I only went to the gym once last month, so could you please give me back 75 of the 80 dollars I paid for my membership last month? That’s not how gyms work, and that shouldn’t be how your club works. 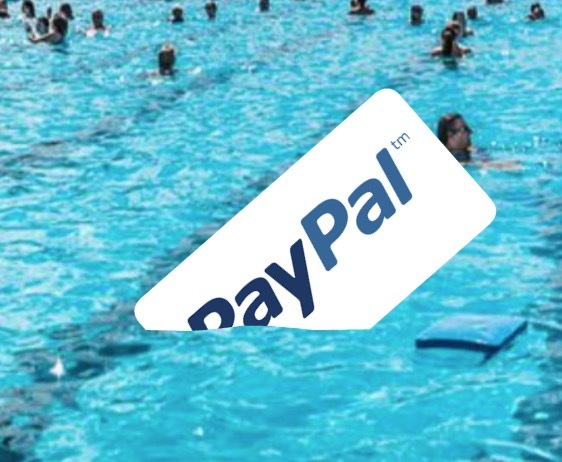 As for the people who want to join the pool in the middle of the summer, your Pool Dues site solves that problem for you! With automatic recurring billing, members can be billed each year on the date they join. So if a family joins the pool August 10th, they’ll simply be billed August 10th each year. This way they get an entire year at the club regardless of when they join. 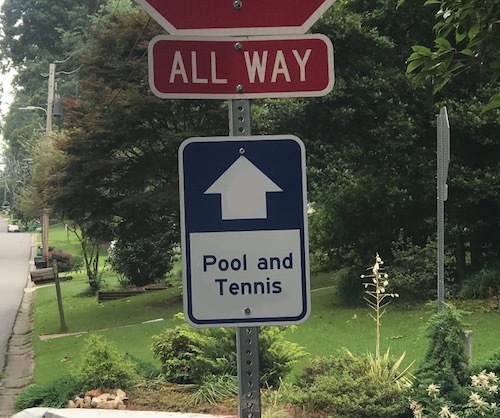 Can Your Pool Put up Permanent Street Signs Around the Neighborhood?